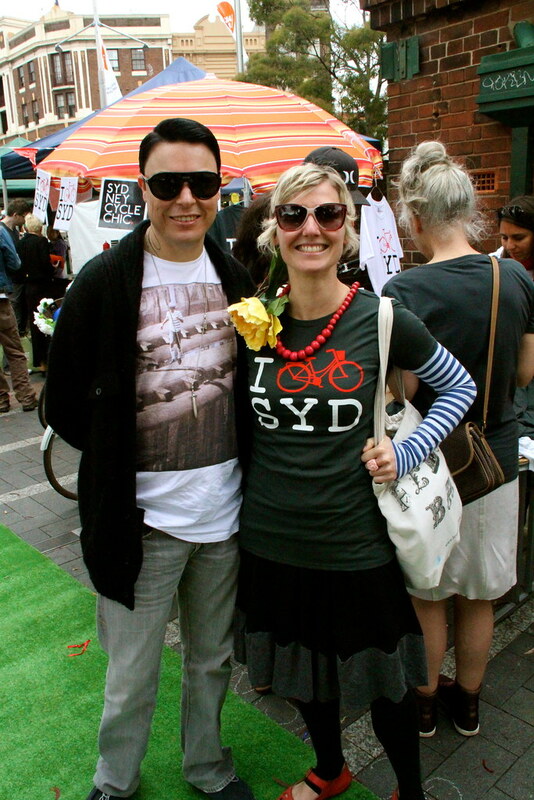 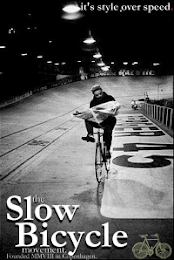 Last Saturday saw the launch of the Bicycle Film Festival / Sydney Rides Festival in Sydney and what a great way to start. 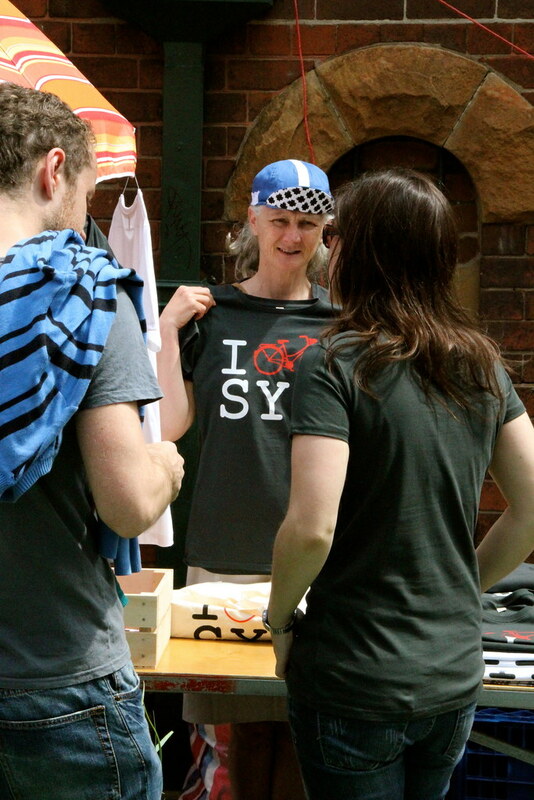 I was also beside myself with joy seeing so many happy punters buy our new T Shirts and bags. 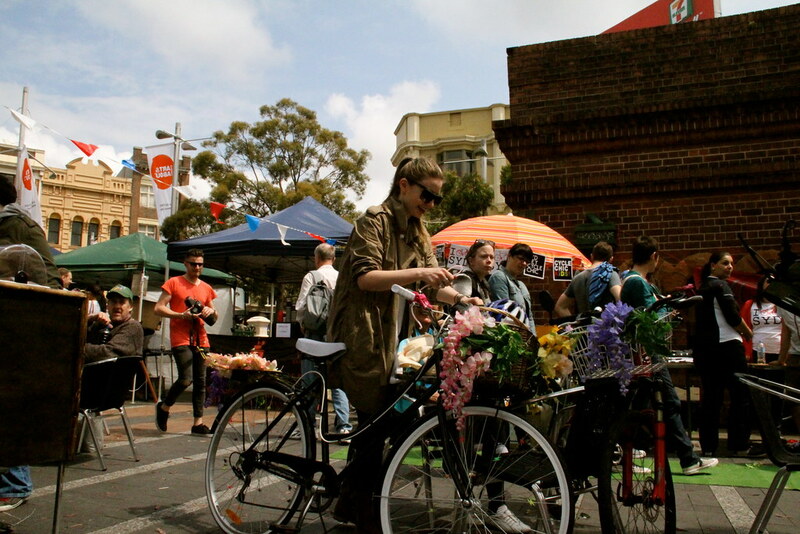 They've been in the works for a while so brilliant to see them walking around the Fair on real people! 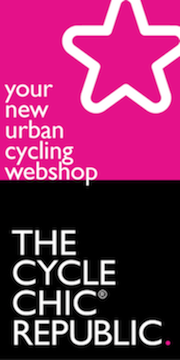 We're in the process of setting up the online store but in the meantime if you want one drop me an email. 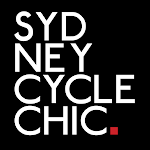 They're organic cotton, fair trade, made in a factory powered by green energy and we think they are pretty damn hot - available in mens/womens slimfit in white and dark grey for now but more colours coming for Summer. 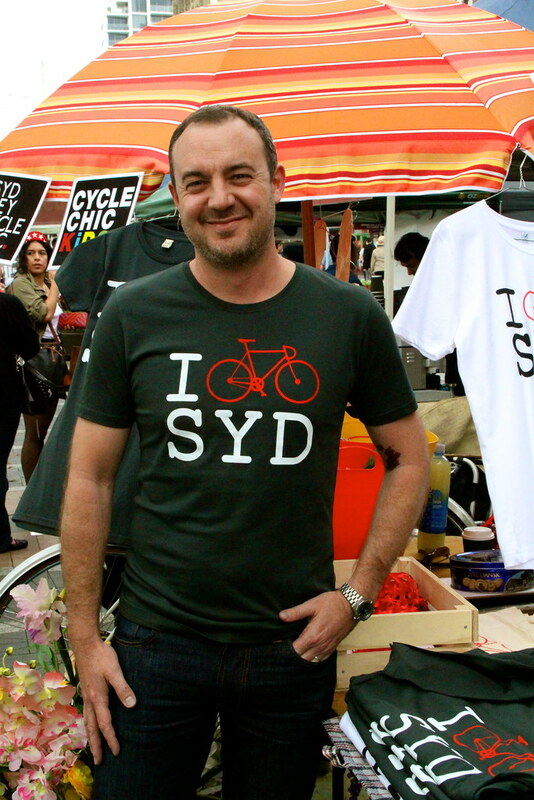 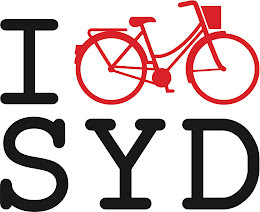 It was about time Sydney joined the other new bike cities with these T Shirts - London started 'em, Barcelona has 'em..... Melbourne you're next! 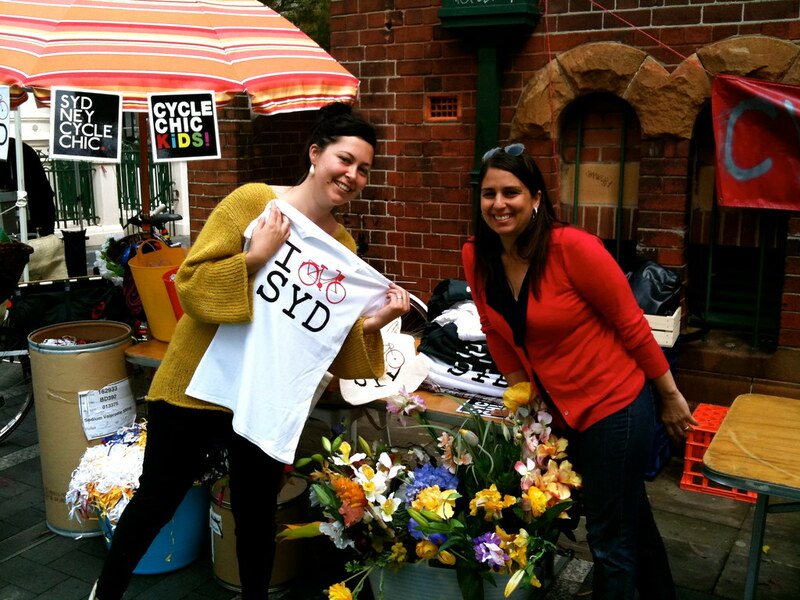 And special thanks as always to my lovely fellow chic stallholders Sonja & Kerry, couldn't have done it without you!